It's always too bad when Maxis' creators give us nice objects, but don't intent on us players use it to the fullest. 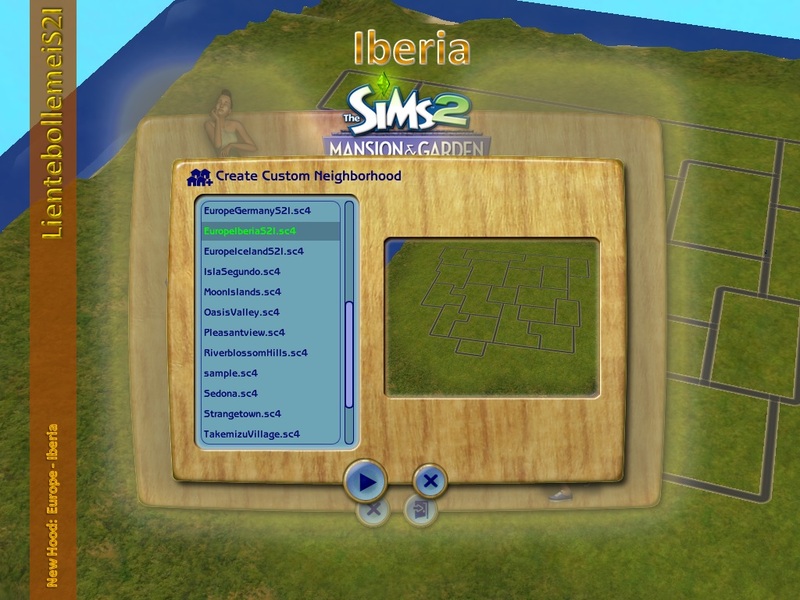 So I am really glad there are creators out there who can add functions to Maxis' objects. Like it's done with this one.